This is a blog post that will keep track of the nerd events I’m attending in 2017. It will be updated over time to add/delete and update the status of the events I plan to attend or have attended. If you’re going to one of these, feel free to let me know ahead of time. Oh, my Eventernote profile here. Annotations: Bold for overseas trip, italics for local trips…relatively local trips. (1/6-8) Taiyoucon @ Mesa Convention Center, AZ -> Complete! (1/27) LisAni Live 2017 @ Nippon Budokan -> Complete! Disillusion ftw! 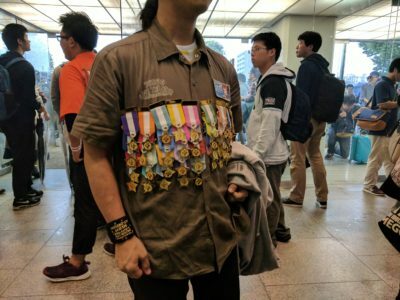 (3/4) Angela @ Nippon Budokan -> Complete! Thanks for the laughs! I also went to a WUG mini live at Koshigaya Lake Town mall. (3/5) Sphere @ Yoyogi National Gym -> Complete! (3/9) ZAQ Acoustic @ Star Pine’s Cafe, Koenji -> Complete! This was a real treat! 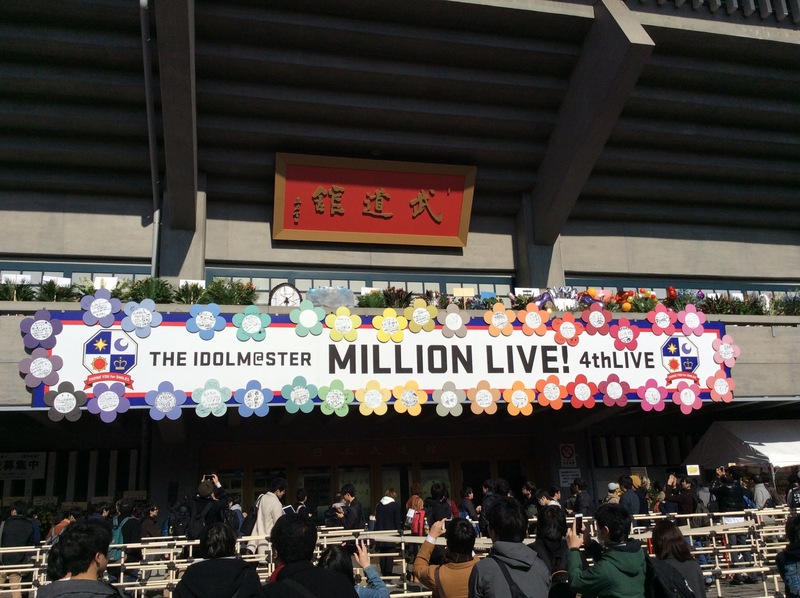 (3/10-12) THE IDOLM@STER Million Live 4th Live Thank You for Smile @ Nippon Budokan -> Complete! OMG SO GOOOOOOOD! 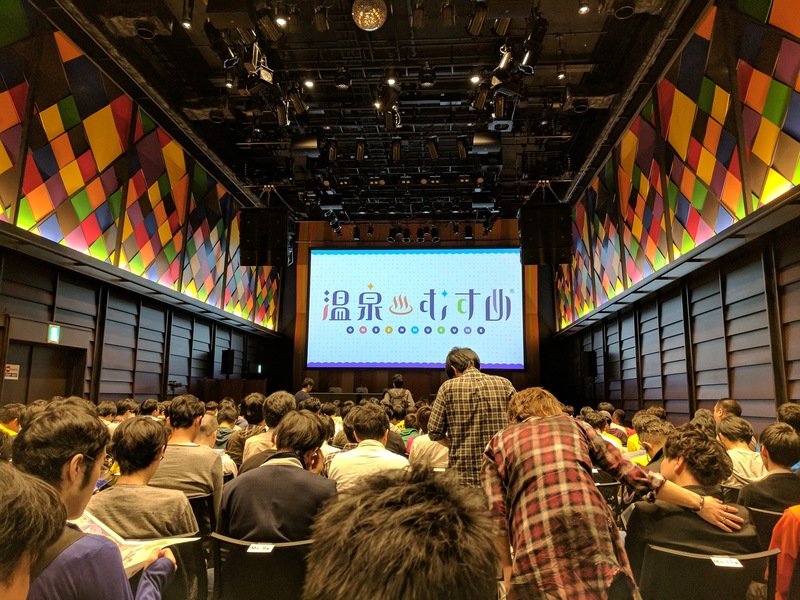 I also attended a screening + theater greeting for Sakura Quest (featuring the lead 5 characters), and went to a talk show between Harami and the creator of Trinity 7. (3/31-4/2) Anime Boston @ Hynes Convention Center, MA -> Nope. Sorry Furuya-san! (4/7-9) Kawaii Kon @ Hawaii Convention Center -> Nope…too bad. 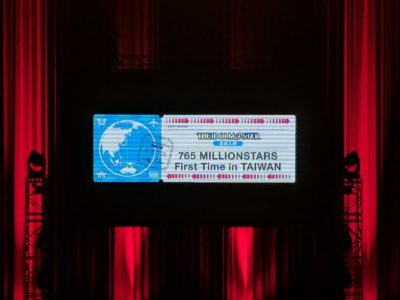 (4/22-4/23) 765 Million Stars First Time In Taiwan @ TICC -> Complete! (5/26-28) Anime North – Toronto Congress Centre -> Done! It was laid back. Moyo was adorbs. 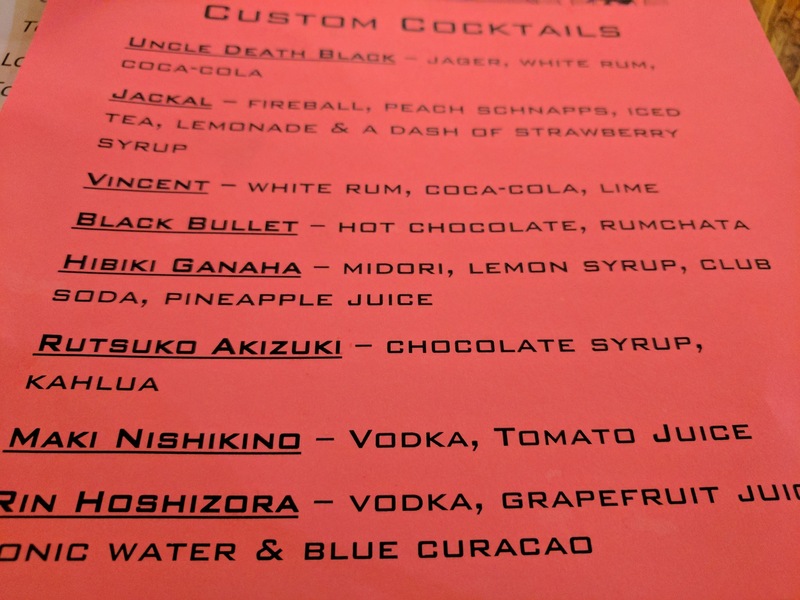 (6/9-11) Anime Next @ Atlantic City Convention Center -> Complete! Reina was everything people promised and more. (6/30-7/4) Anime Expo @ LACC -> Done! AX Sure Was A Thing. (8/4-8/6) Anime Revolution Summer 2017 @ Vancouver Convention Center -> Done! Vancouver is great! (8/11-8/13) Otakon @ Water E. Washington Con Center, Wash. DC -> First Otakon in DC was good. 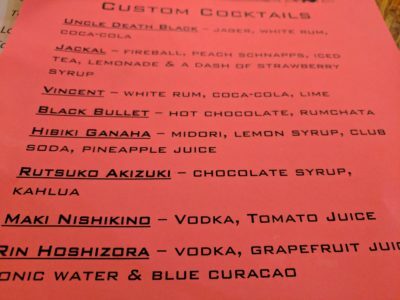 (8/17-20) Animefest @ Sheraton Dallas Hotel, TX -> Nope. (8/25-8/27) Animelo Summer Live 2017 THE CARD @ Saitama Super Arena -> Gunning for just the weekend. RIP Bandori. (9/16) Wake Up, Girls! 4th Tour @ Zepp Tokyo -> Just realized if I YOLO for Meg@ton I will be able to make it. So I did. It was great. I’m so glad I was there. (9/17) IDOLM@STER Million Live Meg@ton Voice Session 1 @ Nakano Sun Plaza -> Done! No regrets! It was great! (9/17) Shinso Ongaku Ensou Kai 4 @ Shinjuku BLAZE -> Wow this was awesome too. Glad I was there! Perfect kind of a show if you like Chouchou and fhana. (9/28-10/1) Anime Weekend Atlanta @ Renaissance Waverly Hotel & Cobb Galleria, GA -> Complete! (10/7-10/8) IDOLM@STER 765MILLIONSTARS HOTCHPOTCH FESTIV@L!! @ Nippon Budokan -> Complete! (10/8) Onsen Musume Public Radio Recording Yumekuri Festa Vol.6 @ Tokyo International Airport Terminal -> Complete! (10/9) Wake Up, Girls! New Chapter Broadcast Start Mini Live @ Venus Fort -> Complete! (10/9) Shunkan Kanzen Menshou! Macross Delta Movie Announcement Event @ Lazona Kawasaki -> Complete! (11/17-11/19) Anime NYC @ Javitz Center, NYC -> Complete! Going to spend NYE in Japan and attend 765pro solo live, and swing by Ket while at it. Why not? (12/30) Frontwing Live 2017 D2 @ Differ Ariake – Why not… After spending all day at ket, lol. (12/30-31) Comic Market 93 @ Big Sight – First time for everything. Couldn’t get tix to Kotoko Countdown, which is a bummer. This entry was posted on Wednesday, December 27th, 2017 at 12:00 am and is filed under Conventions and Concerts. You can follow any responses to this entry through the RSS 2.0 feed.